Texans United to Amend is a non-partisan organization. Our preference is for candidates, of any party, who support a Constitutional Amendment to establish that money is not speech and corporations do not have Constitutional rights of human beings. As information becomes available on candidates that support an amendment we will post it below. Texas Rep District 17 Carolyn Banks: "One thing that irks me is that the media reports how much money candidates have raised, as if that information somehow reflects how much good they will do in office. 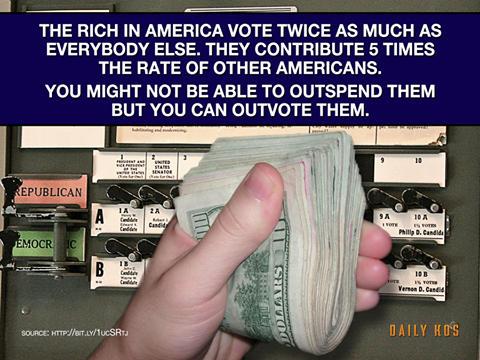 Political races shouldn't be about money. Political races should be about what the candidates believe, what they care about, what they hope to do." Joe Roland has agreed to support a resolution to amend in Caldwell Co.
Below are downloadable documents with lists of U.S and State Candidates for the November Election.